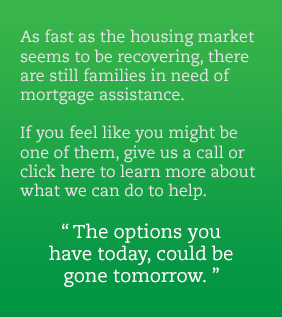 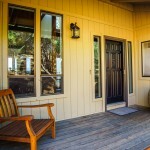 If you are looking for the perfect home , you will not believe your luck! 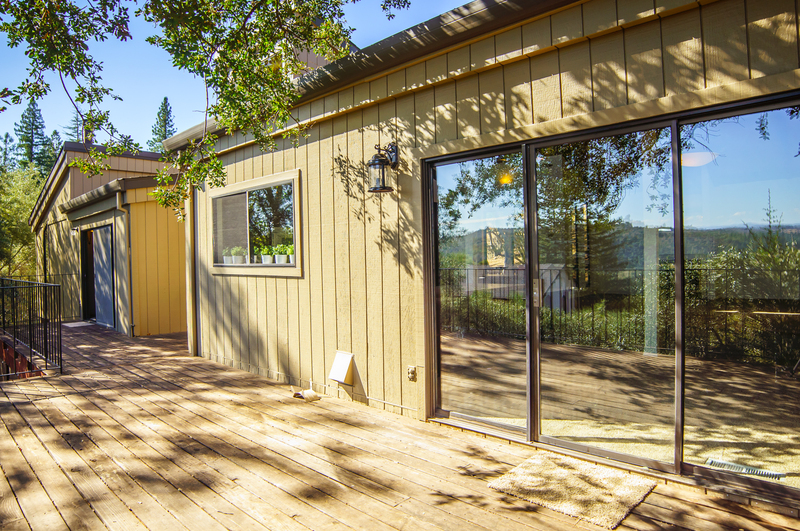 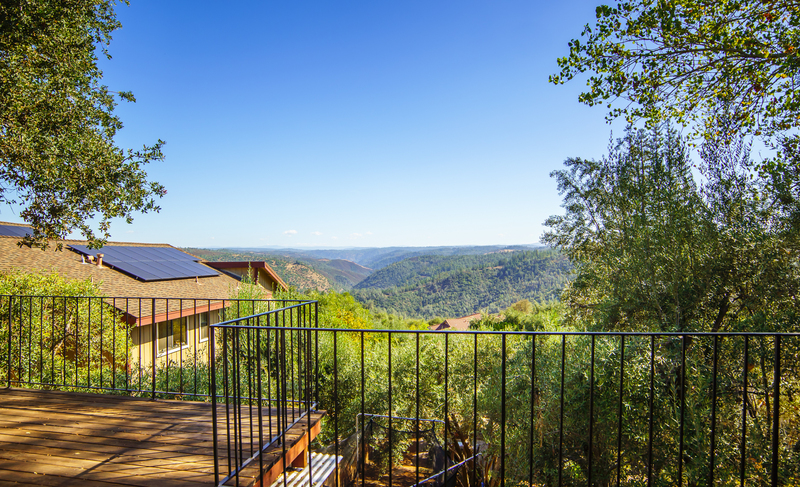 Newly listed, this beautiful and spacious property is situated on a private lot (.27+/-) overlooking the American River Canyon. 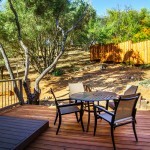 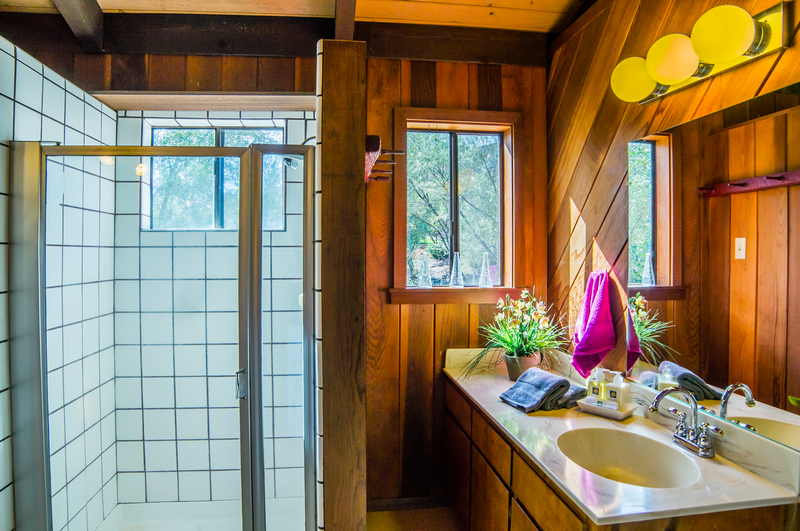 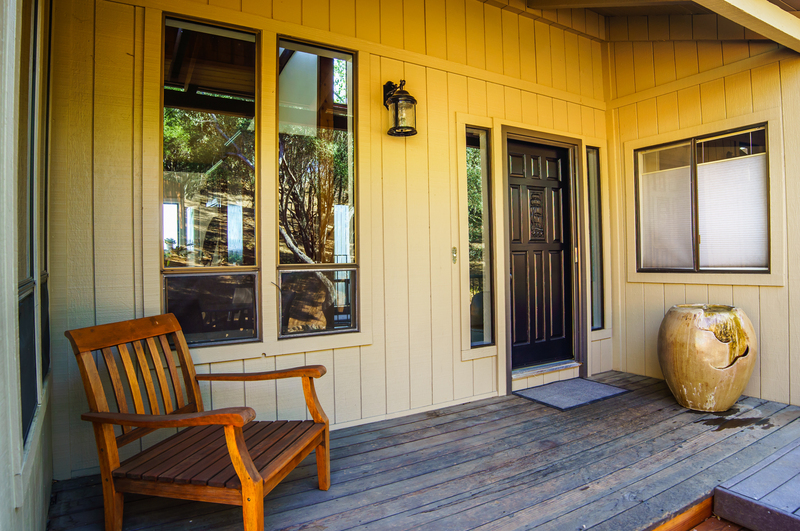 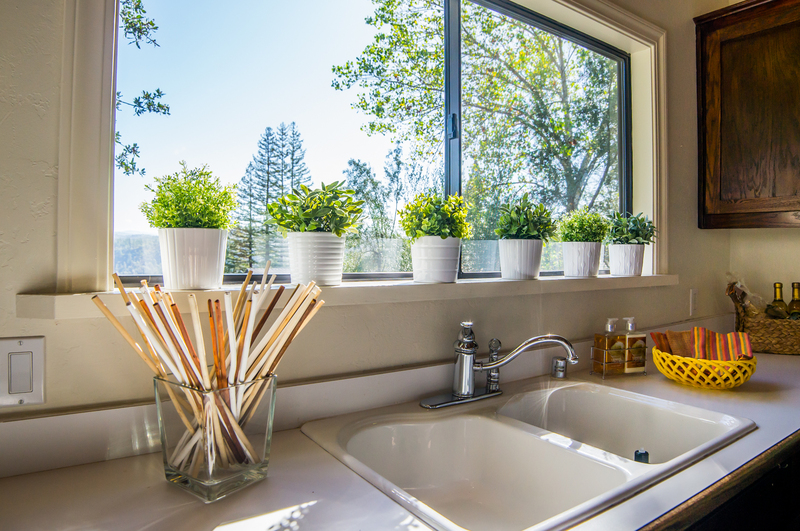 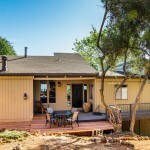 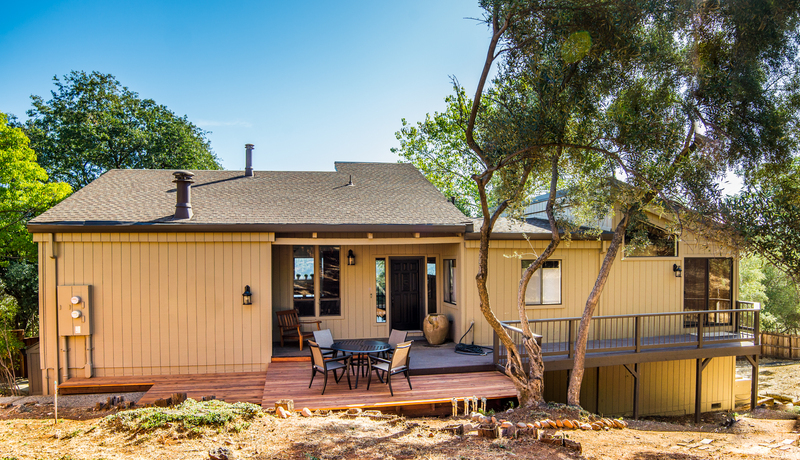 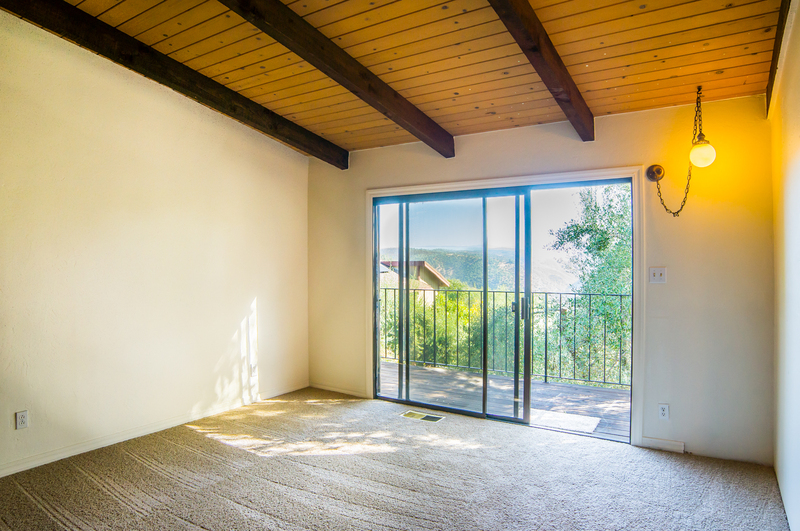 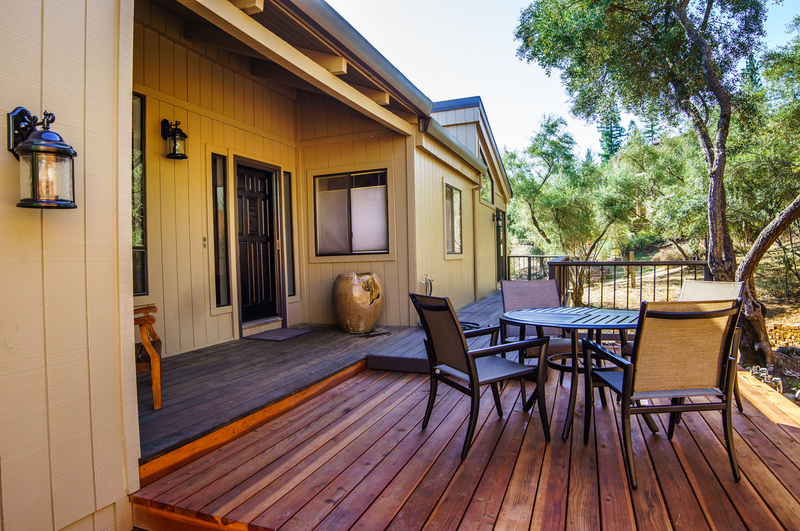 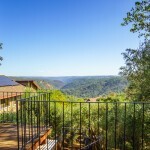 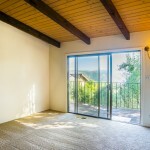 Just imagine waking up in the morning to breath taking views of the American River Canyon! 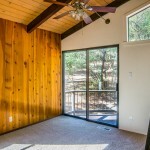 So spectacular is this home that you will want to convert one of the four bedrooms into a home office as you will never want to leave! 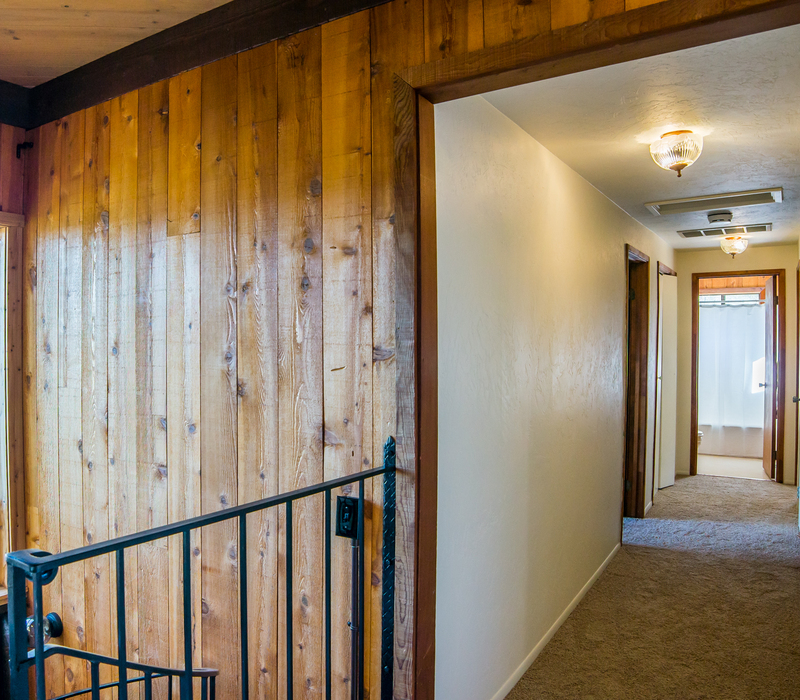 Featuring three bedrooms and two baths on the second story of this two story 2232 s.f. 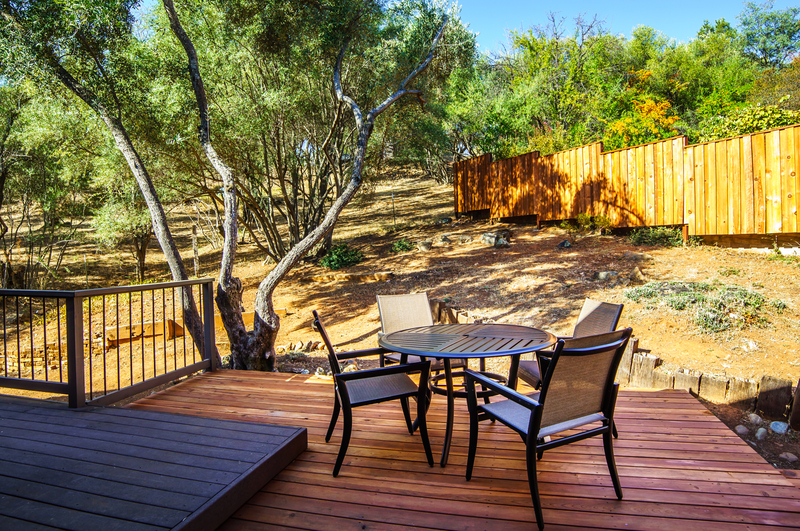 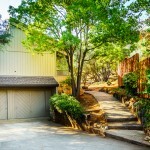 home located at 147 Haswell Court in Auburn, California, you will not believe the amazing views from this stunning property. 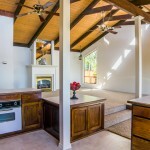 Rarely offered in this sought after neighborhood, this turn key property has everything you need to give your family the home that you have been searching for. 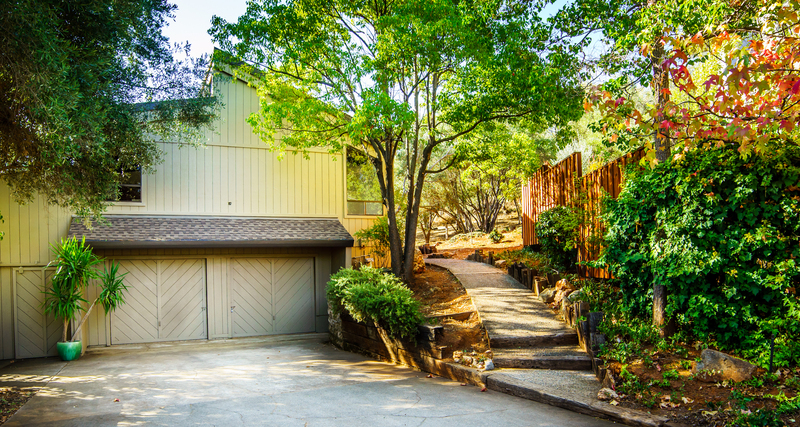 With spectacular views of the American River Canyon from the Master bedroom, entryway, kitchen, dining and living areas this is one of the best homes in the area and is priced to sell! 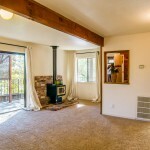 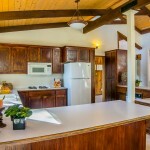 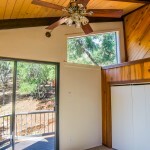 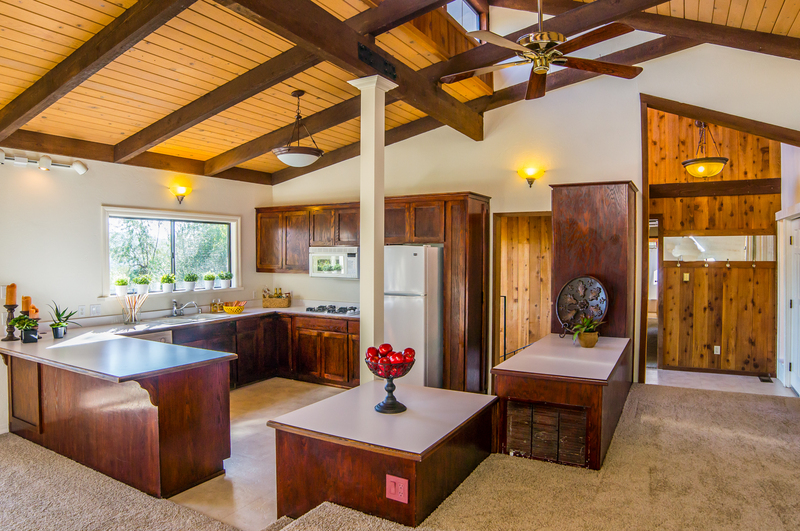 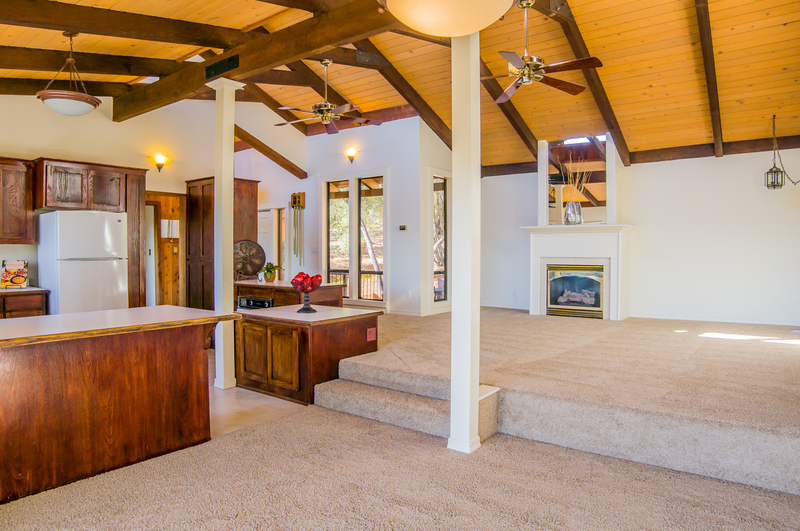 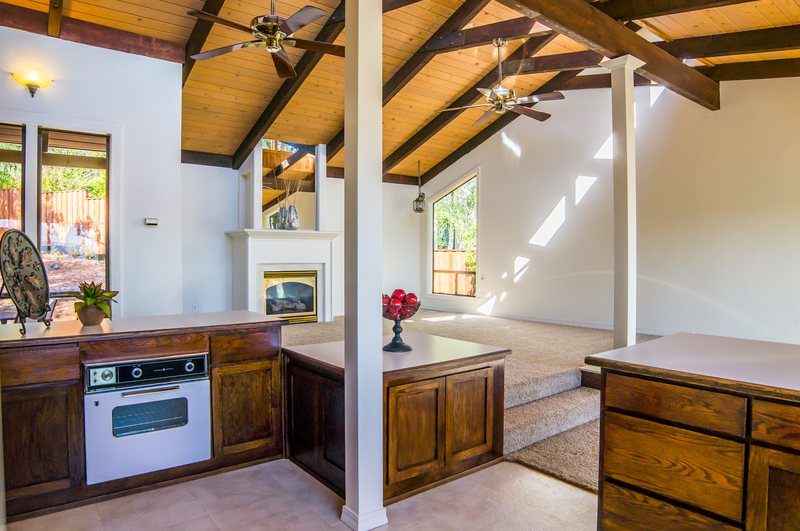 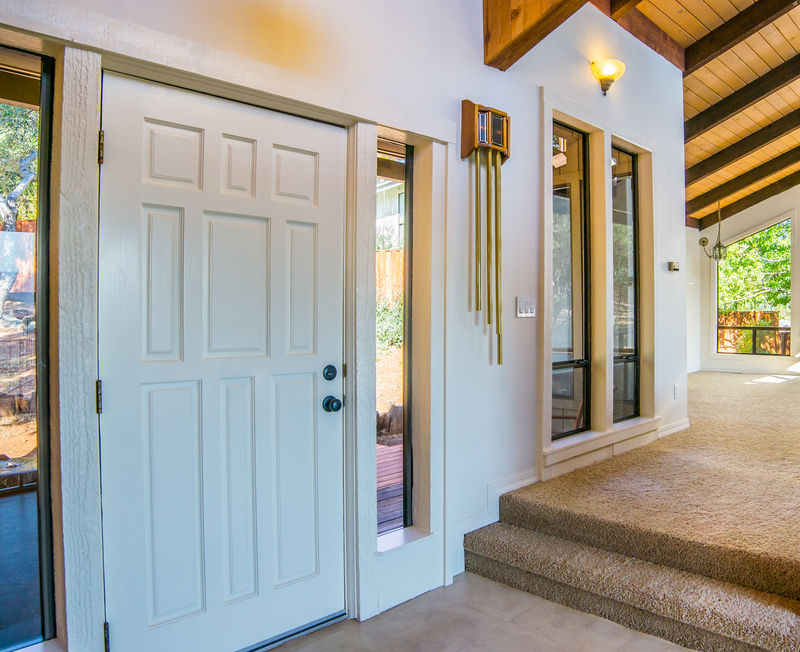 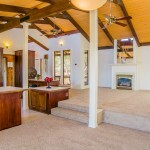 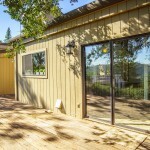 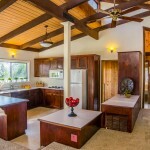 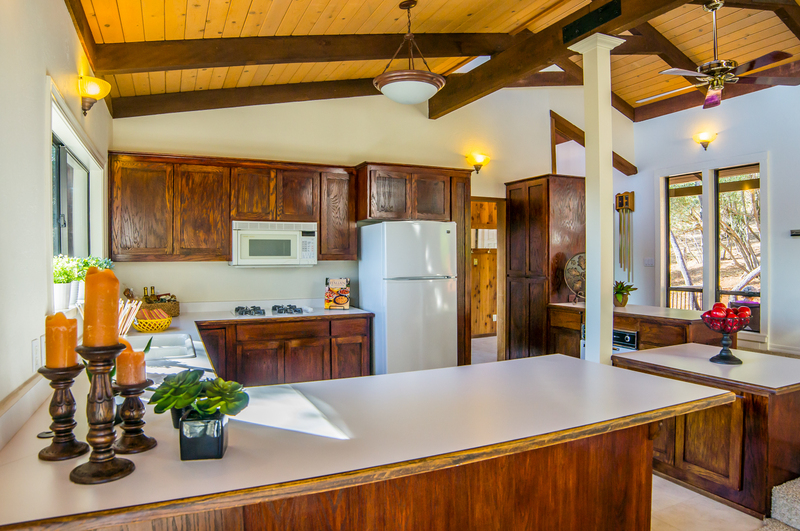 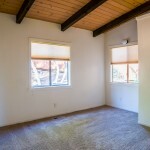 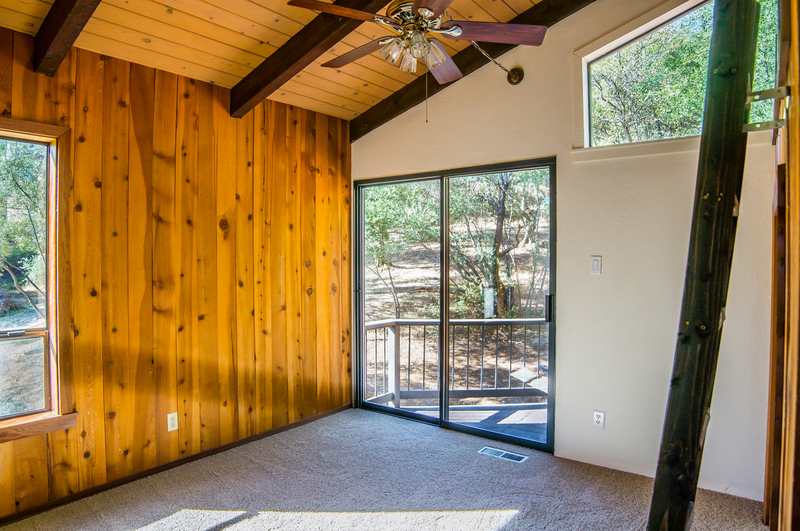 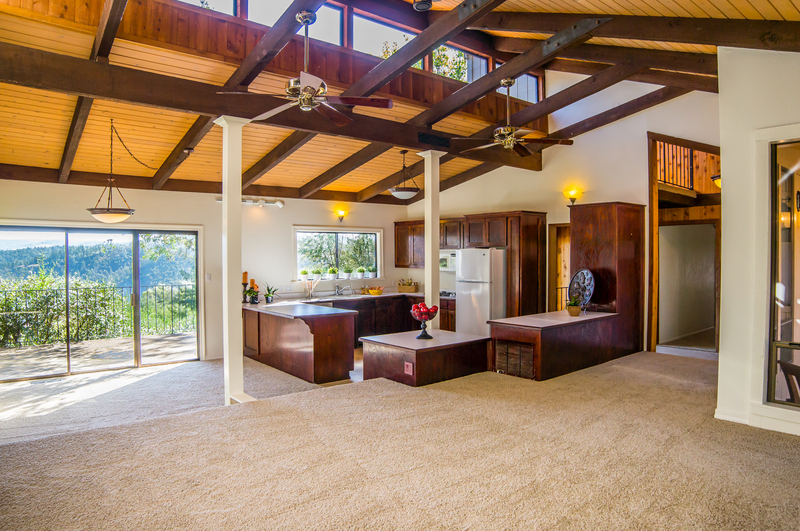 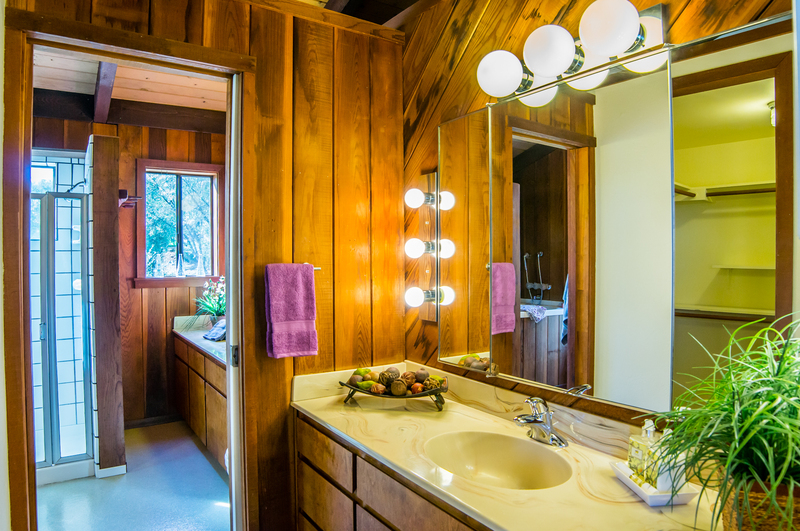 The vaulted ceilings make use of the spacious home with the master bedroom and living areas opening up with sliding glass doors that overlook the canyon and snow capped mountains of the Sierra Nevada’s. 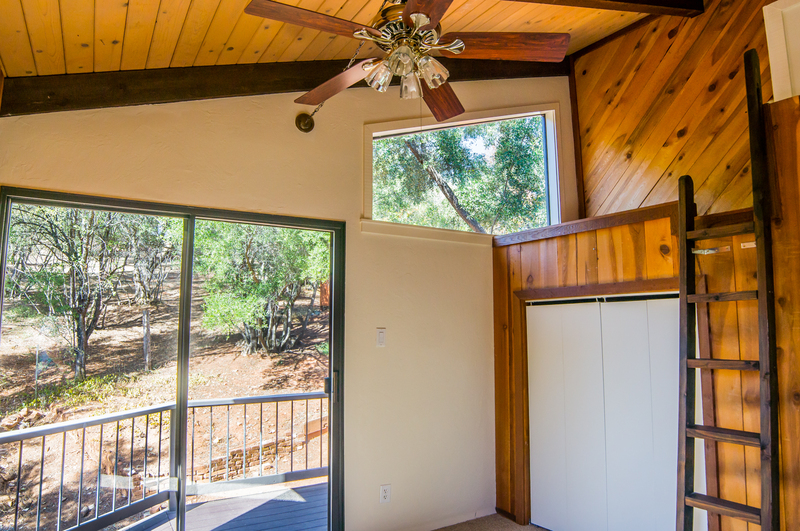 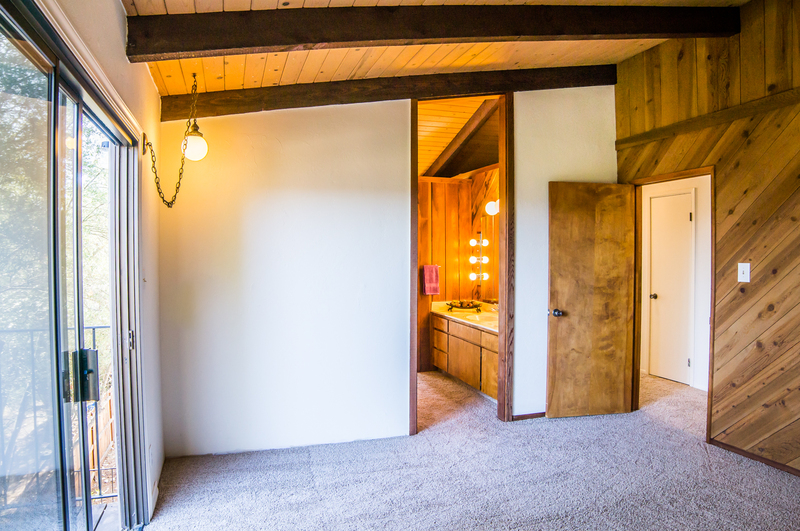 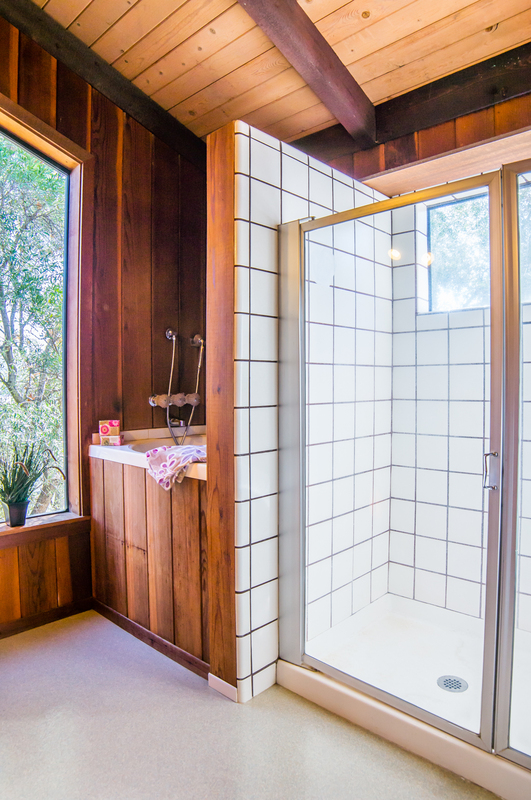 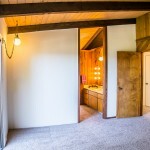 The downstairs area of this two story American River Canyon view home could have multiple uses, such as a den, games room or man cave, as it includes a living area, bedroom, full bathroom, bar and storage closet. 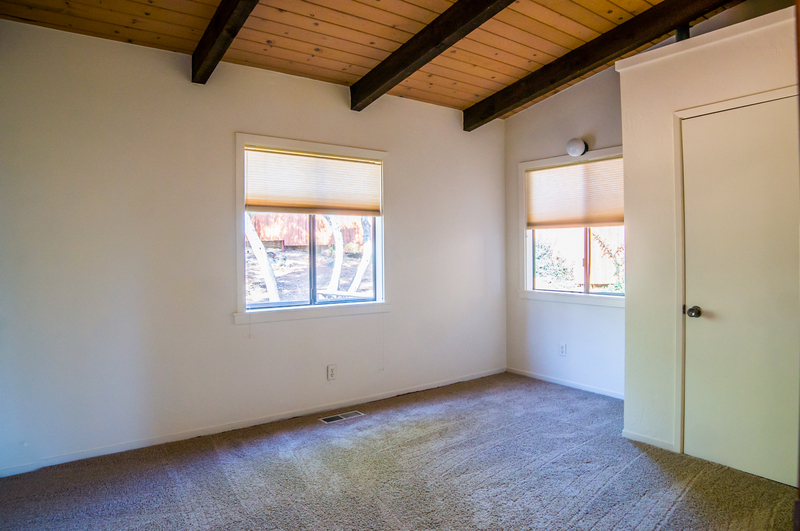 The spacious downstairs area could be a studio apartment, as it has its own access or you could use it as a teenagers home away from home. 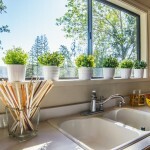 What better way to keep track of your kids! 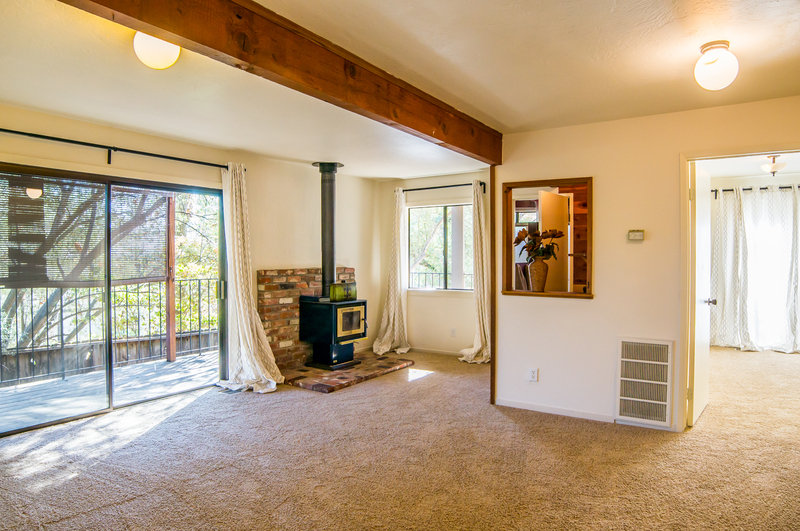 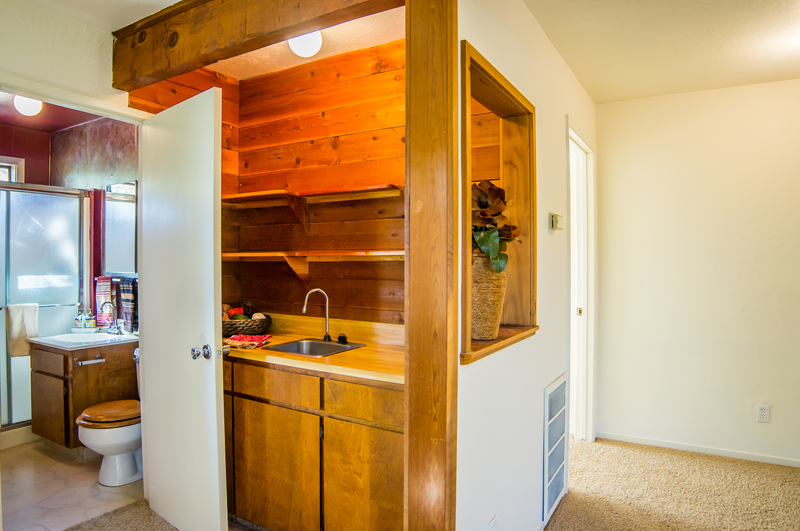 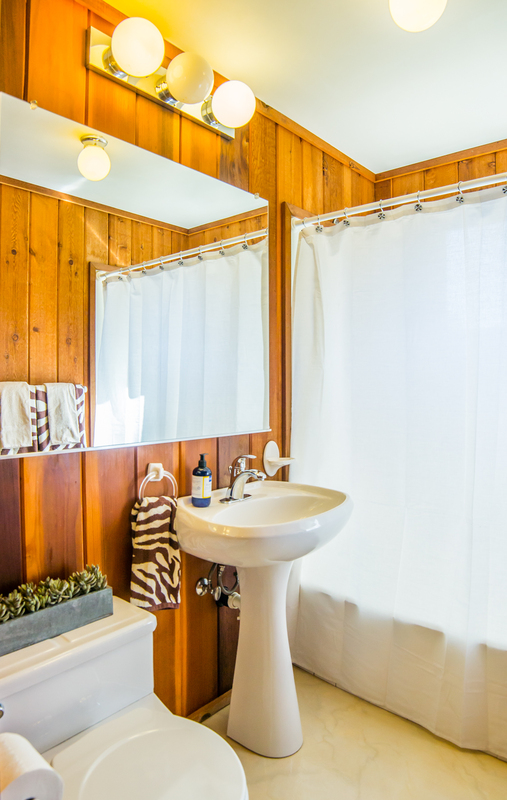 Located within walking distance of downtown Auburn, you are in the perfect location to enjoy everything that the seat of Placer County has to offer. 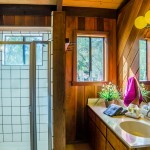 Auburn has an abundance of restaurants, shopping and some of the best schools in the state, and best of all, Auburn is nicknamed the Endurance Capital of the World because of the abundance of outdoor activities that you can enjoy including running, hiking, mountain biking, white water rafting and much more. 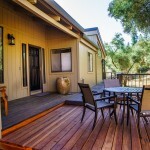 You can even enjoy a leisurely swim in the American River, which is right in your own backyard! 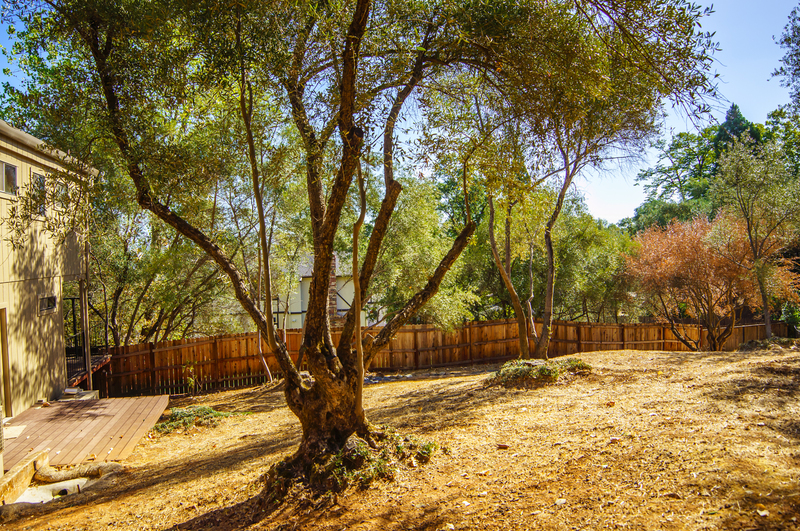 Take the opportunity to live in one of Auburn’s most desirable neighborhoods and schedule an appointment for a walk through today with Placer Living, but best hurry as this property will not last. 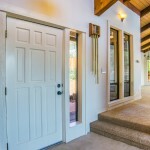 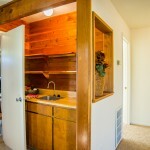 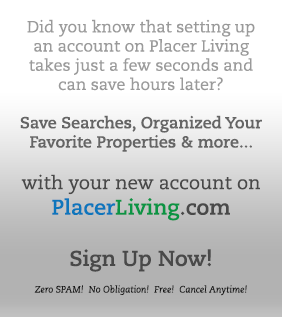 Call Placer Living now! 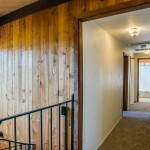 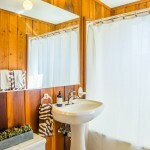 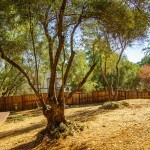 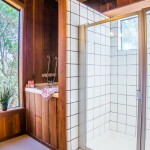 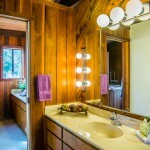 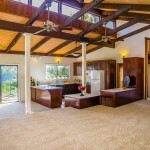 For a up close and personal look at this property click here.